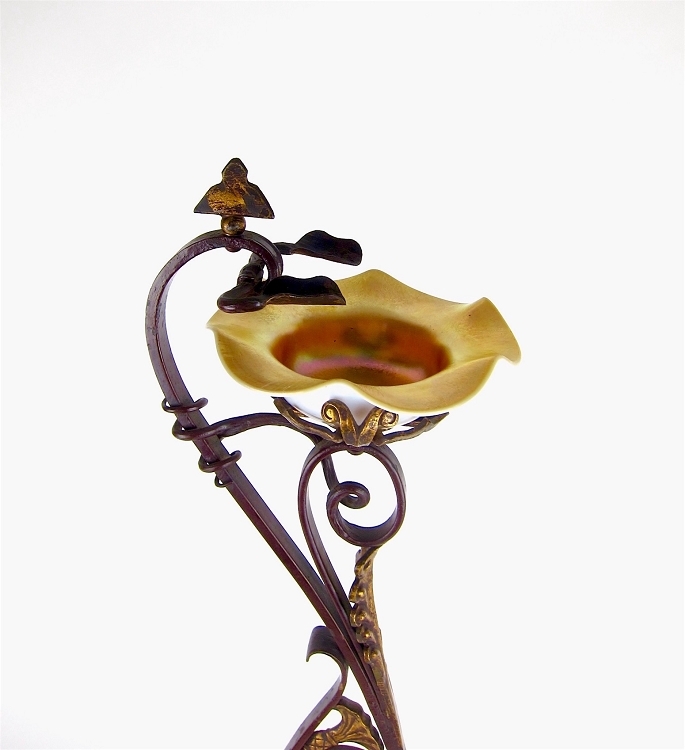 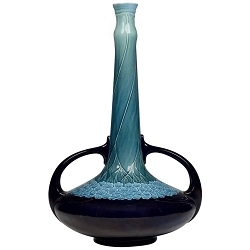 An early 20th century Art Nouveau smoking stand with its original MetalArts Studios paper label and Steuben Glass Works attributed gold aurene iridized glass insert bowl. 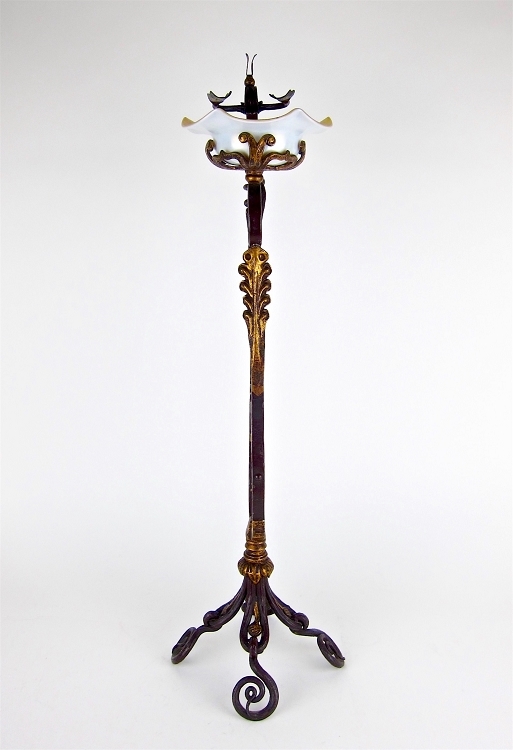 This antique gilt metal stand is a perfect complement for a garden room or conservatory space but looks equally lovely near firelight in a study or library. 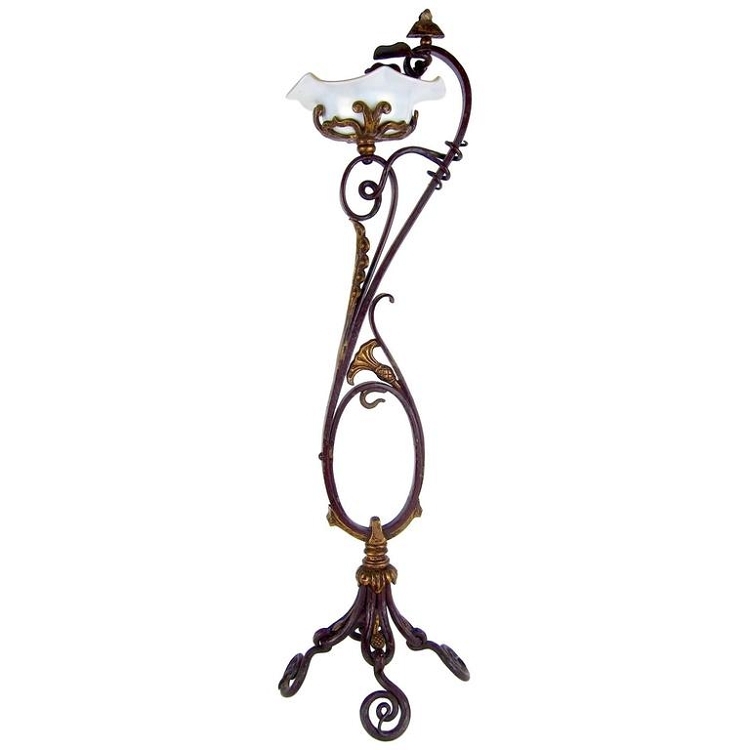 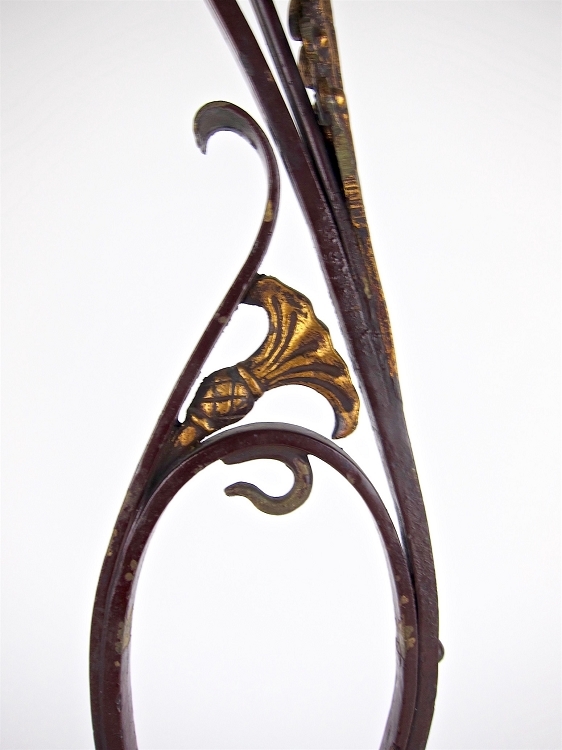 The patinated and gilt-finished art metal stand is decorated with natural motifs including spiralling tendrils, a lotus blossom, and a large acanthus leaf. 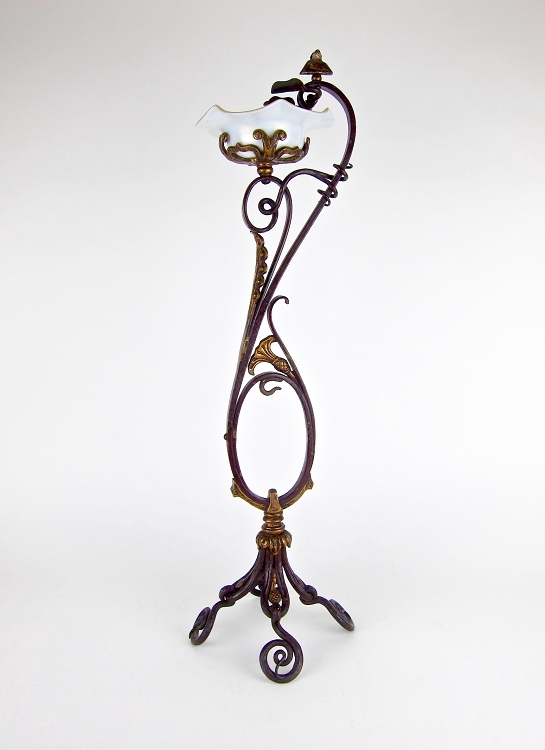 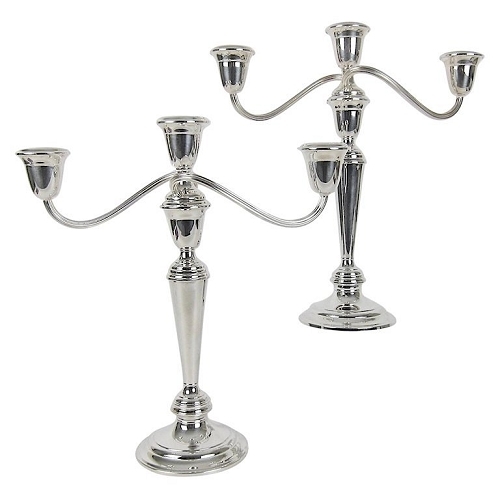 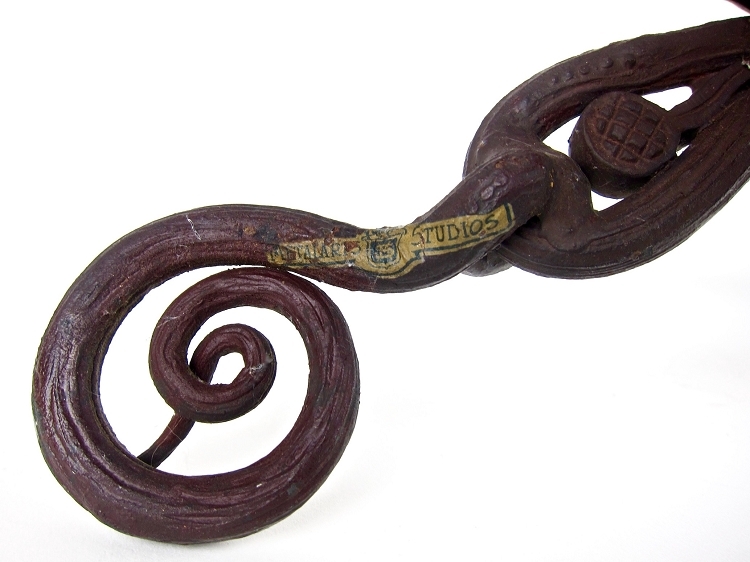 The stand rests on four foliate feet of curling tendrils. 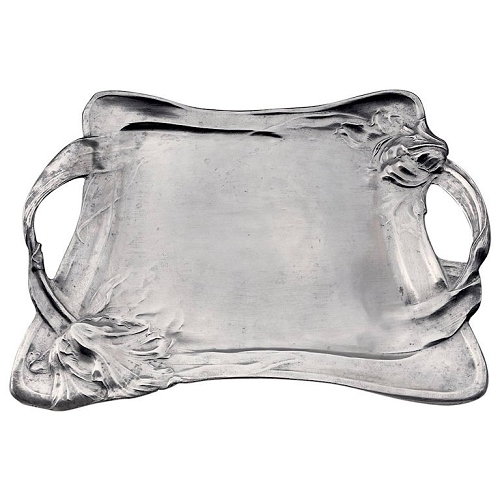 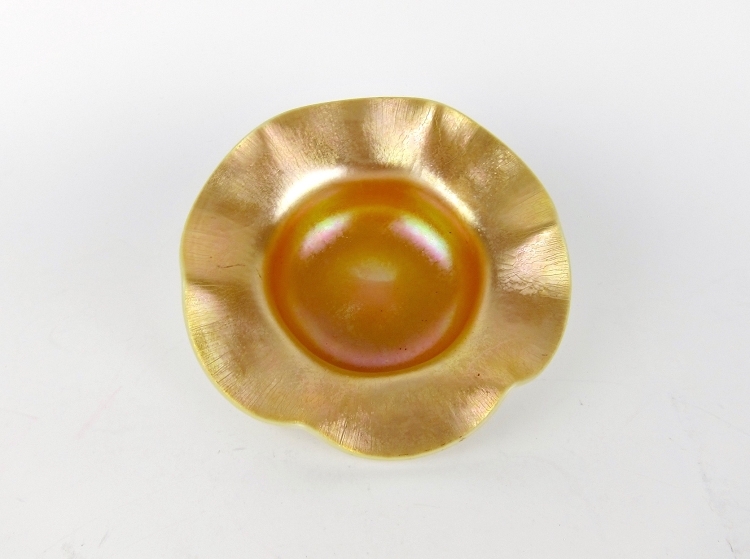 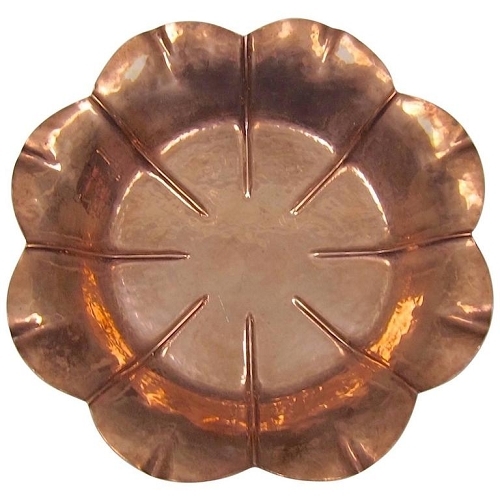 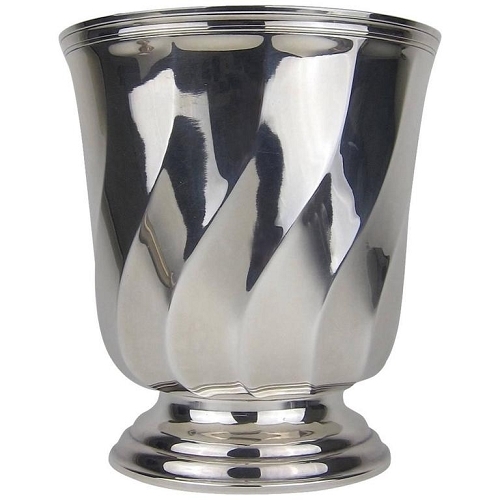 The ash receiver is a complimentary golden glass iridescent bowl with a ruffled rim and polished pontil. 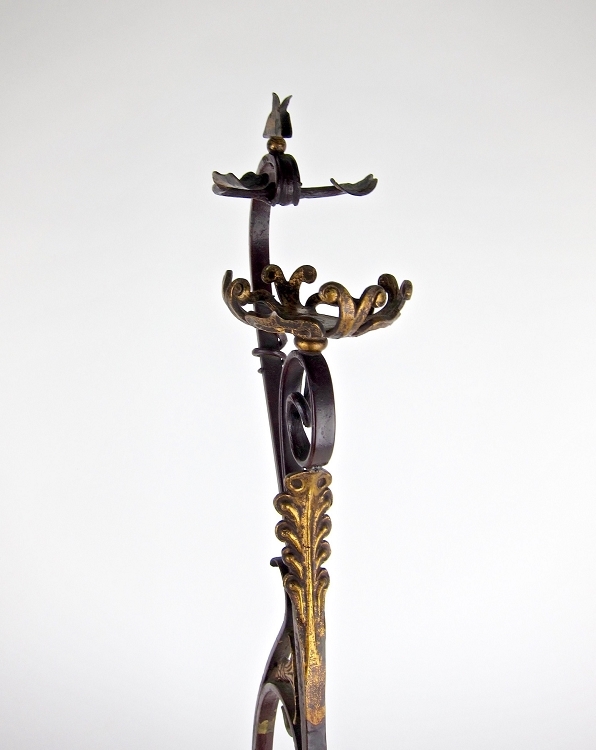 The stand is in good condition with scattered scratches, nicks, and minor losses to the patinated finish. 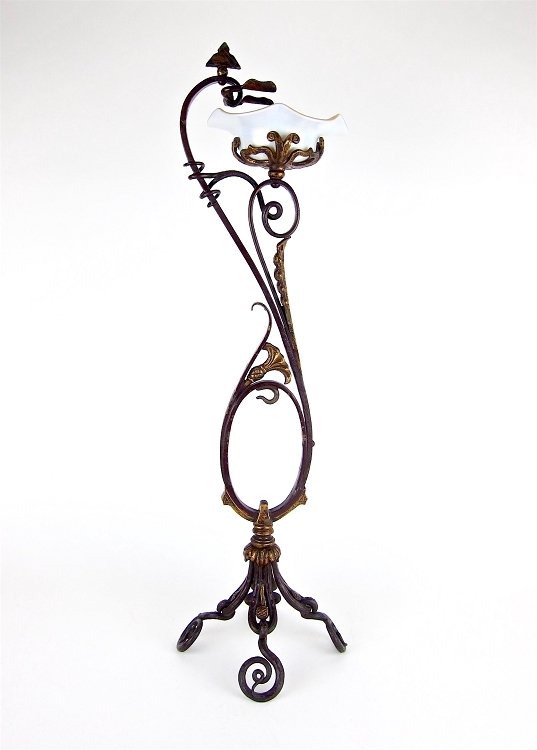 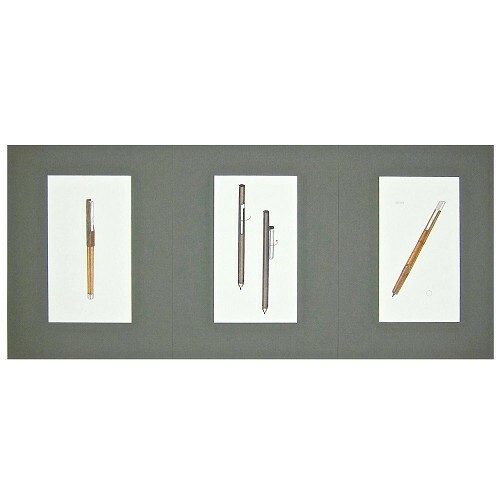 The piece retains its original metal arts studios paper label and measures 27.5 in. 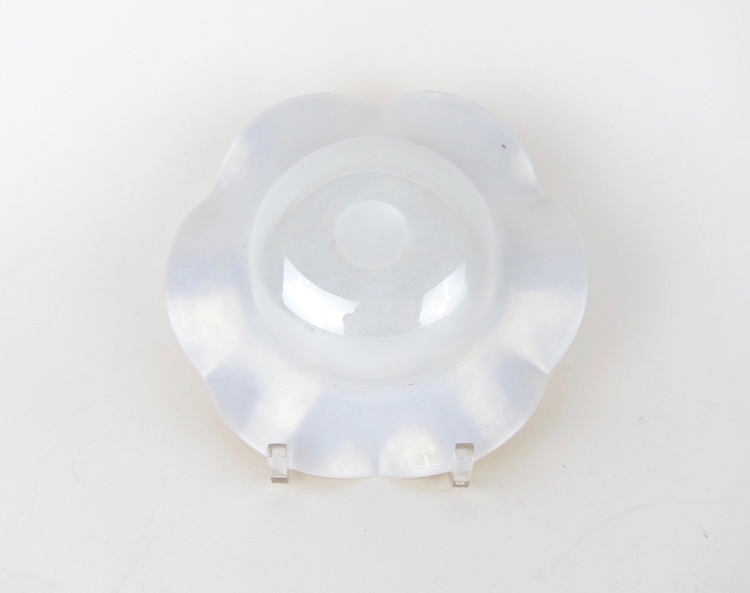 H x 8.25 w (at base). 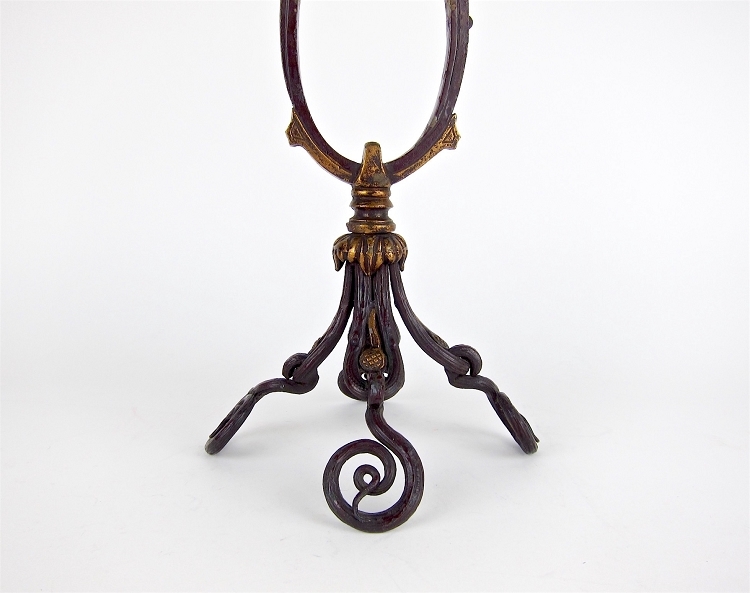 The glass insert measures 2 in, h x 6.13 in, diameter and is also in good condition with scattered scratching and scuffs, particularly on the underside where it makes contact with the stand.